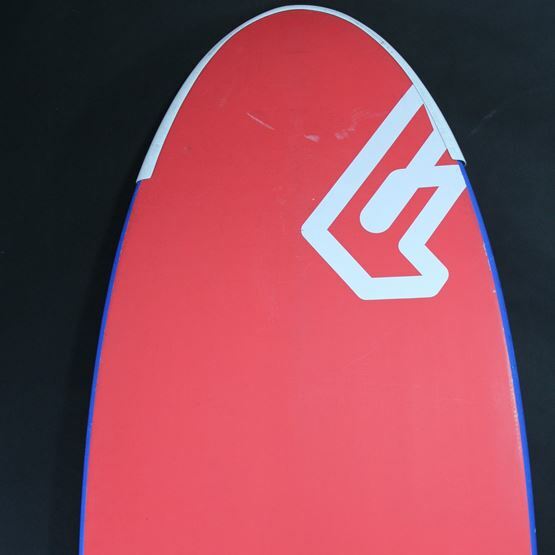 The board is in very good condition. 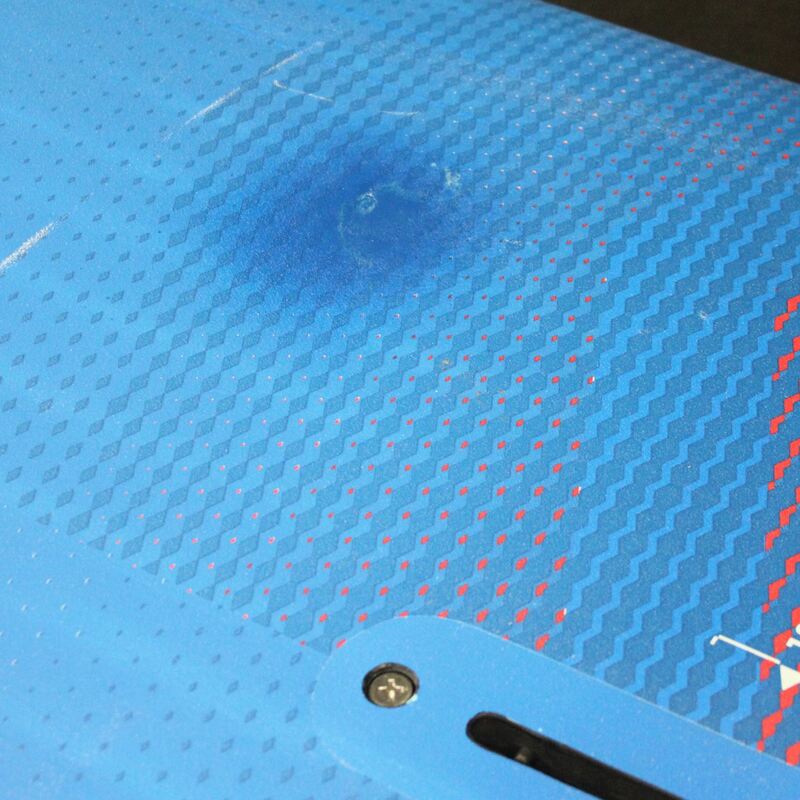 There is one small patch on board. 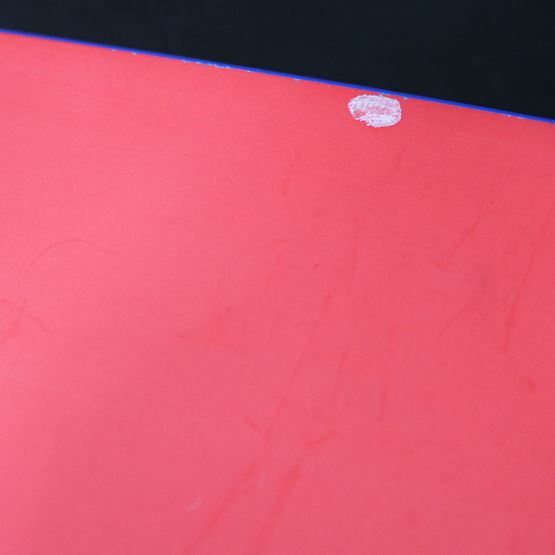 The board has delicate dirt and some scratches. 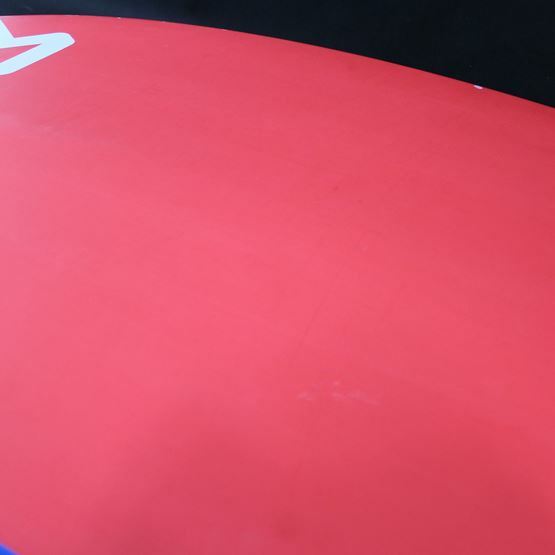 These are normal signs of use that do not affect the performance of the board, which is hard, stiff and never took on water. 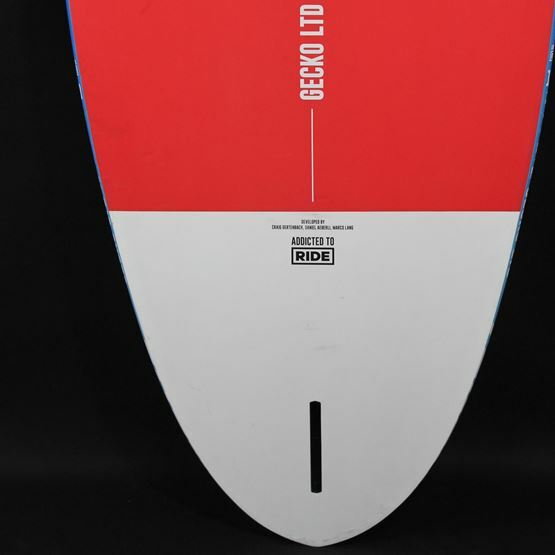 Where this board come from? 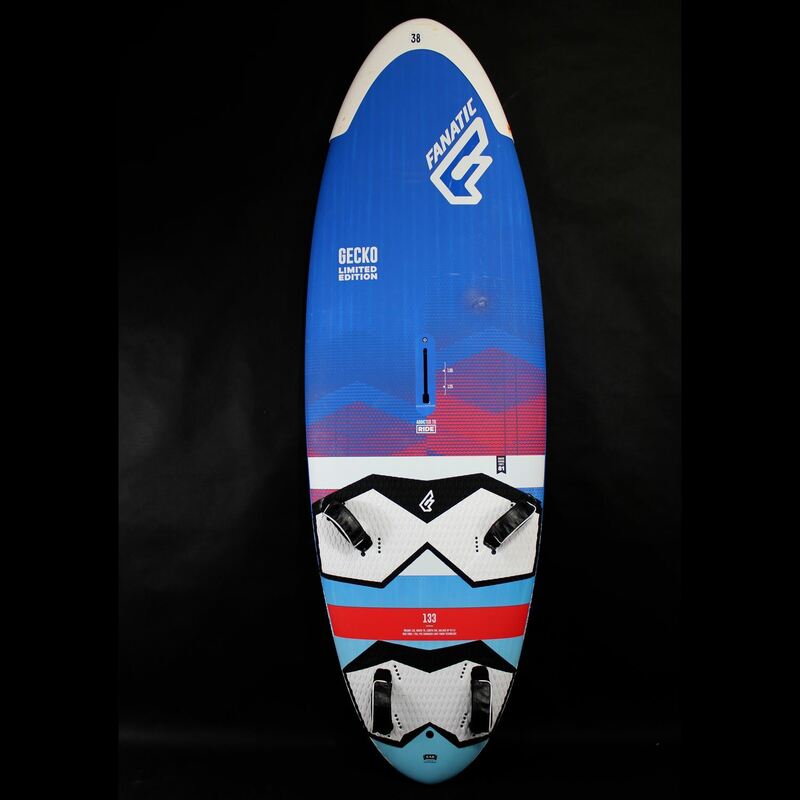 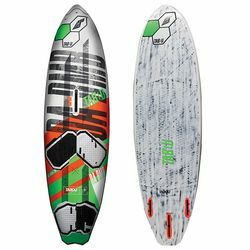 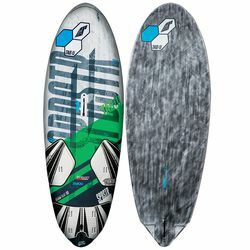 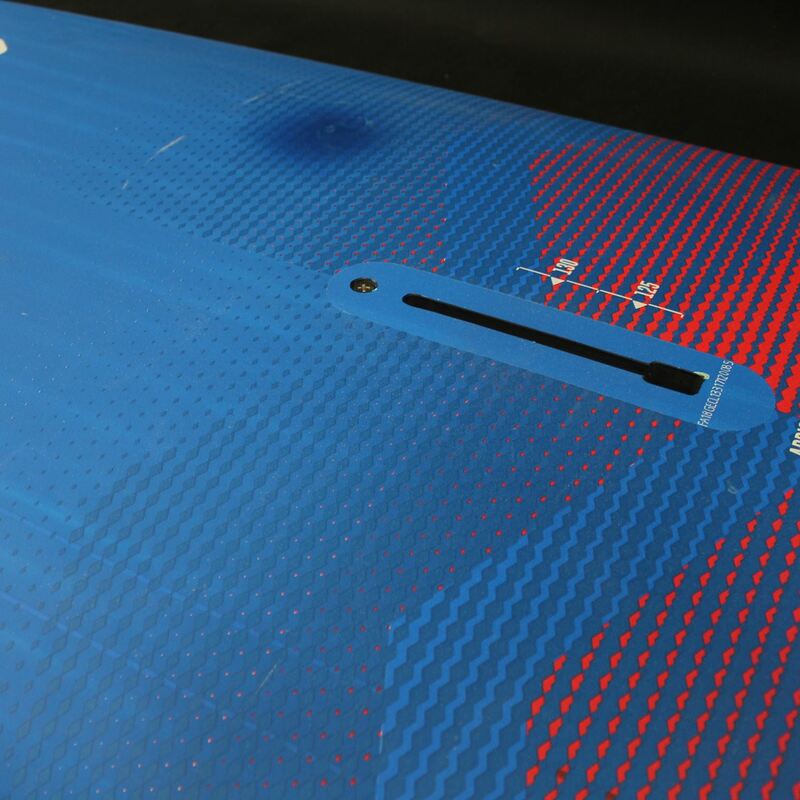 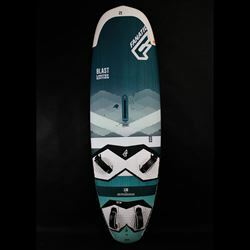 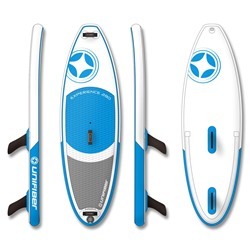 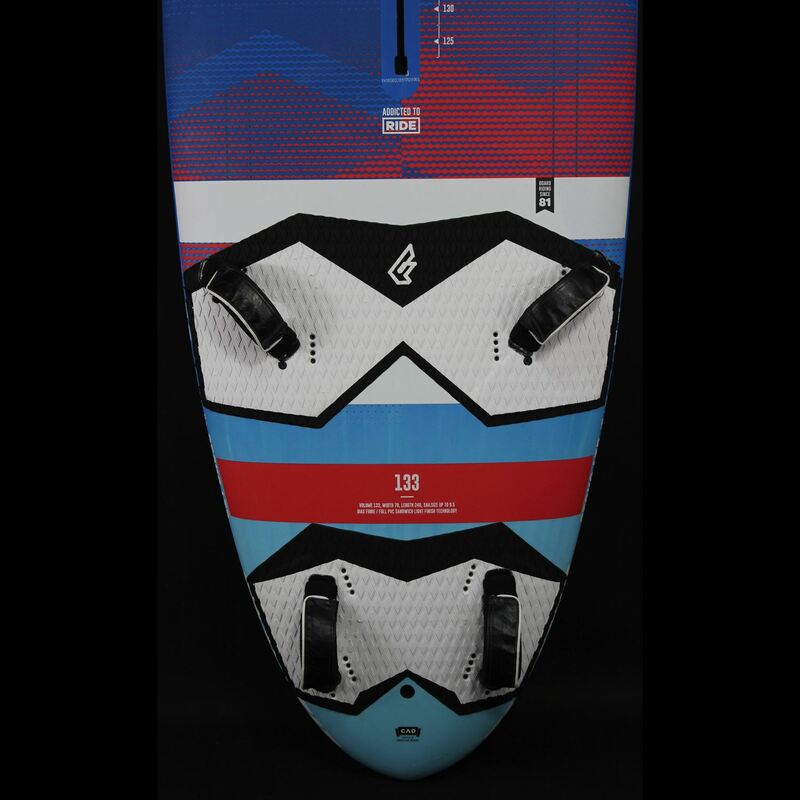 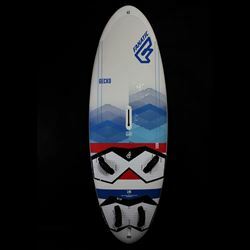 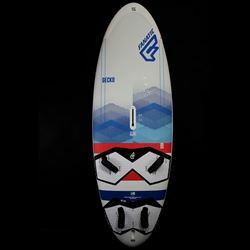 The board comes from the Surf Segnana windsurfing base located on Lake Garda in the Italian Alps. It was used from May to September in fresh, very clean water. 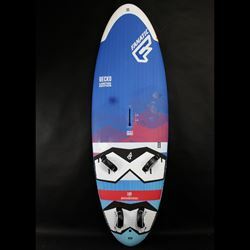 This center changes their boards each season, so you never buy heavily used equipment from them. 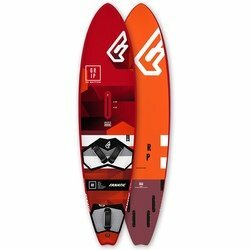 All boards comes with fin, set of footstraps and nose protector. 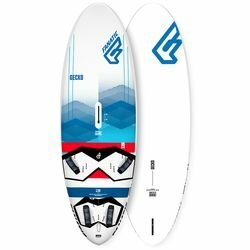 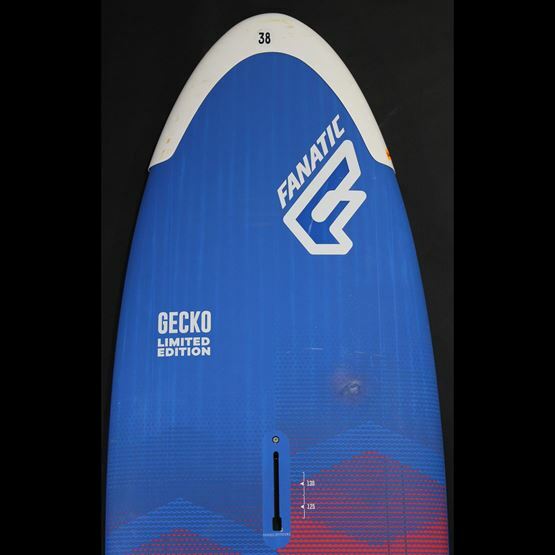 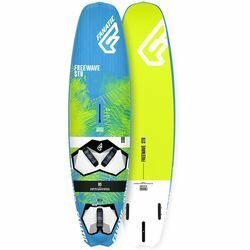 Gecko is a classic freeride board that was designed for easy control, speed and pure pleasure fun from riding. 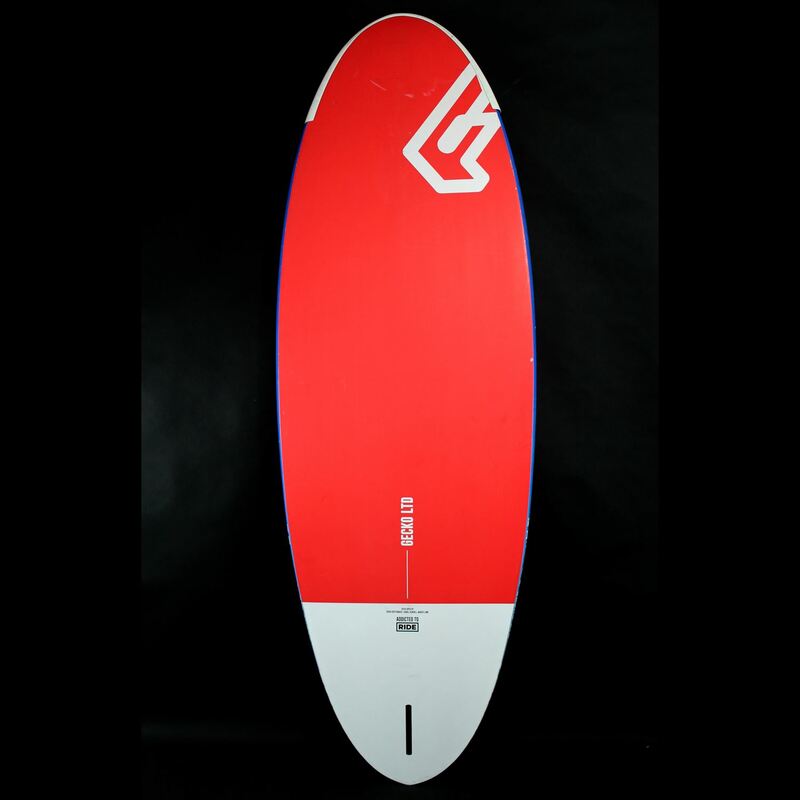 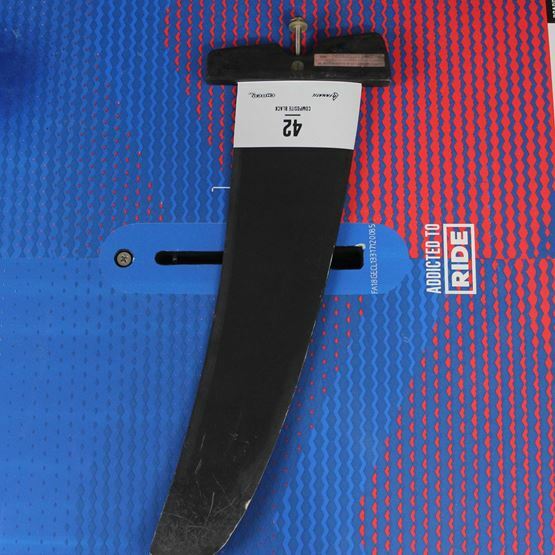 LTD technology provides the highest stiffness and minimum weight.